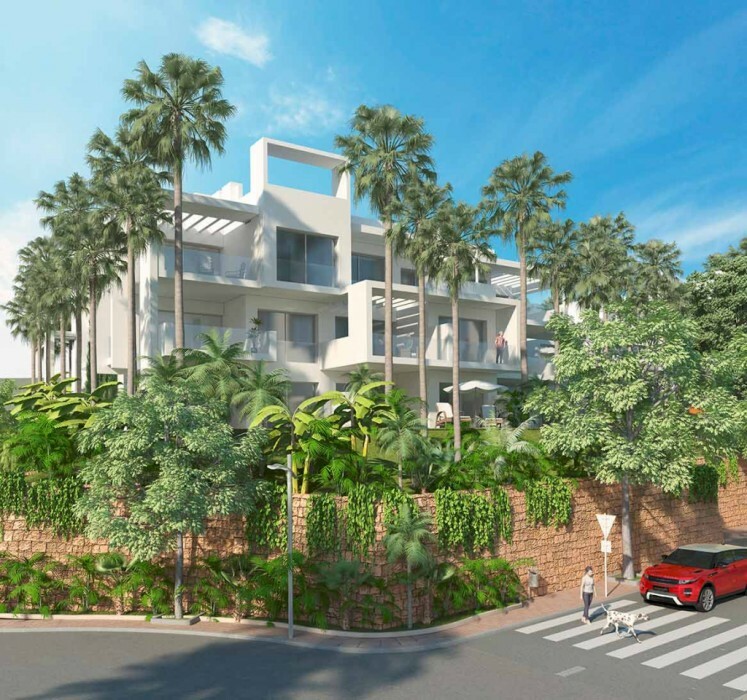 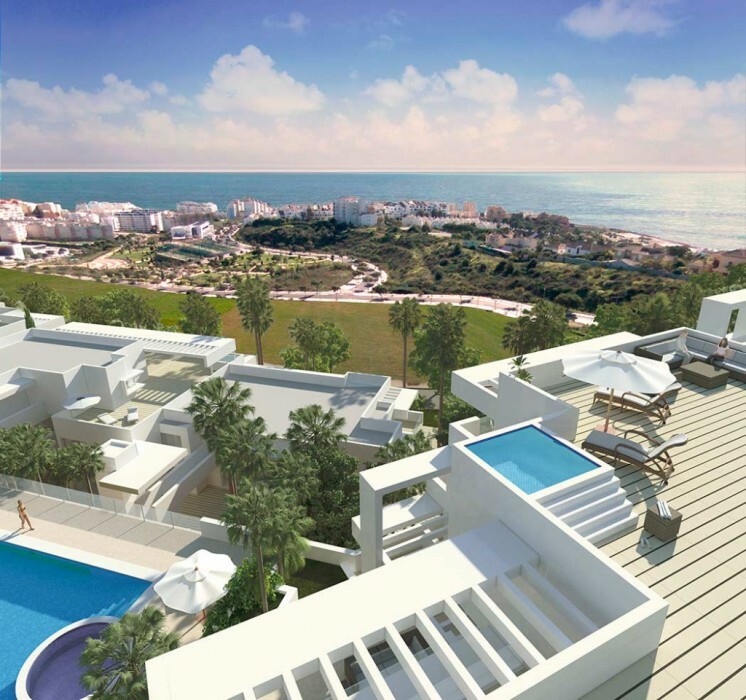 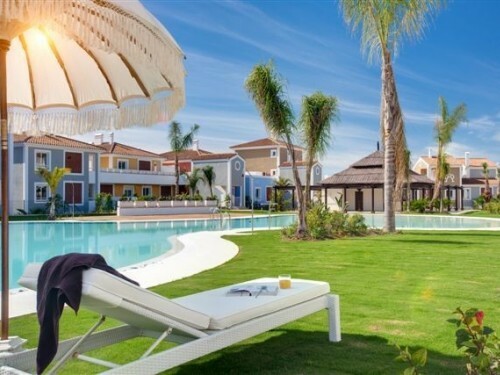 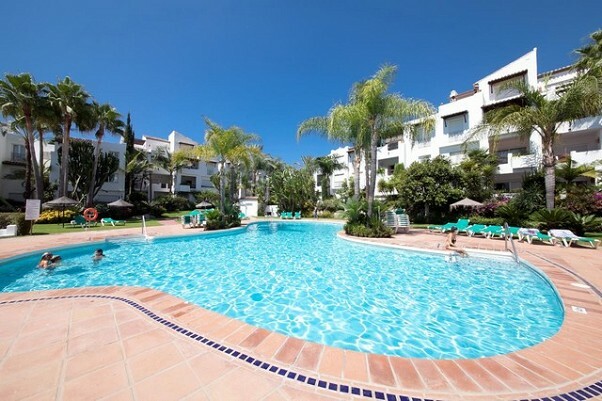 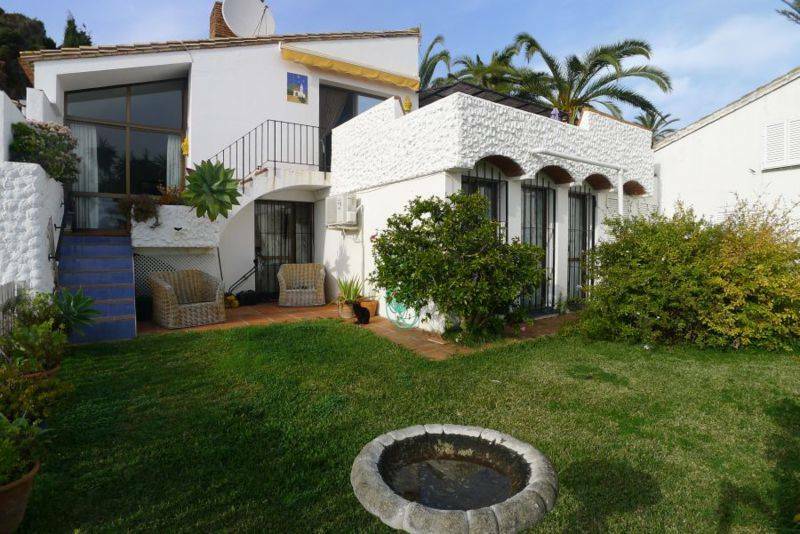 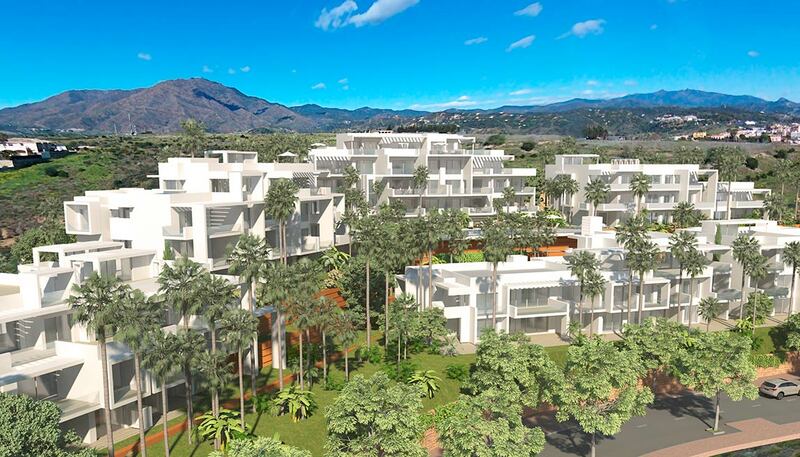 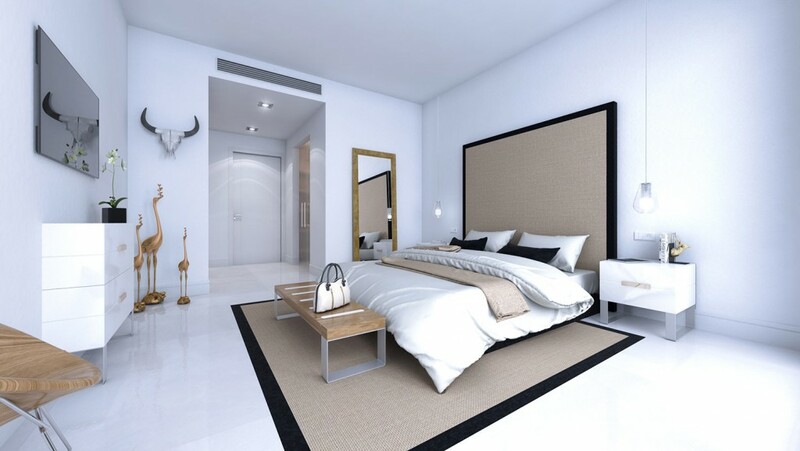 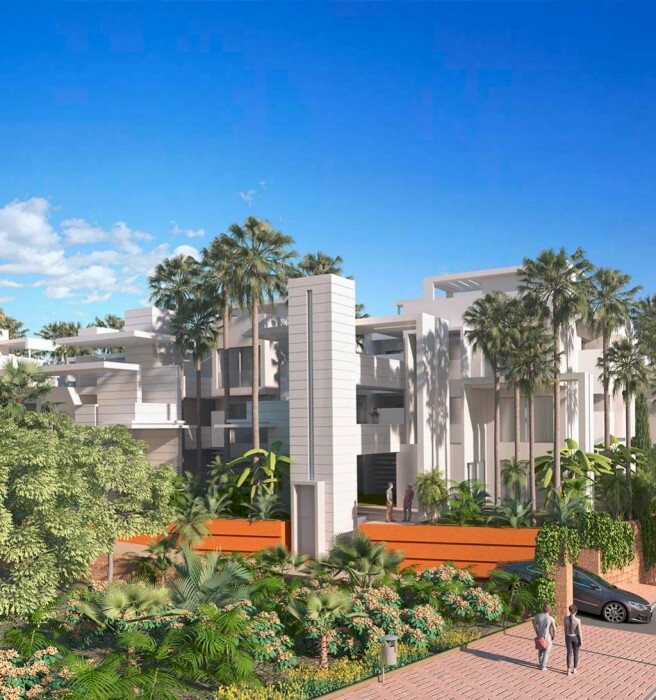 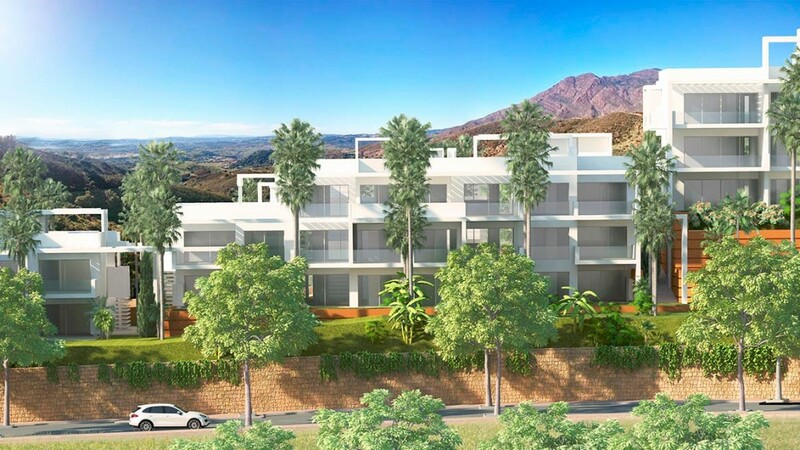 Panoramia Estepona is a stunning collection of luxury, contemporary style apartments with 1, 2, 3, 4 and 5 bedrooms, superbly located within walking distance of the thriving town, promenade, beaches and marina of Estepona. 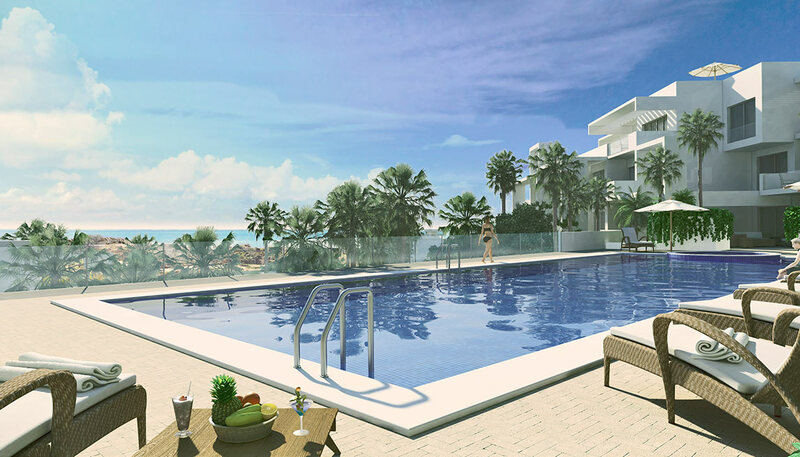 These spacious apartments are surrounded by lush tropical gardens with infinity swimming pool and gymnasium. 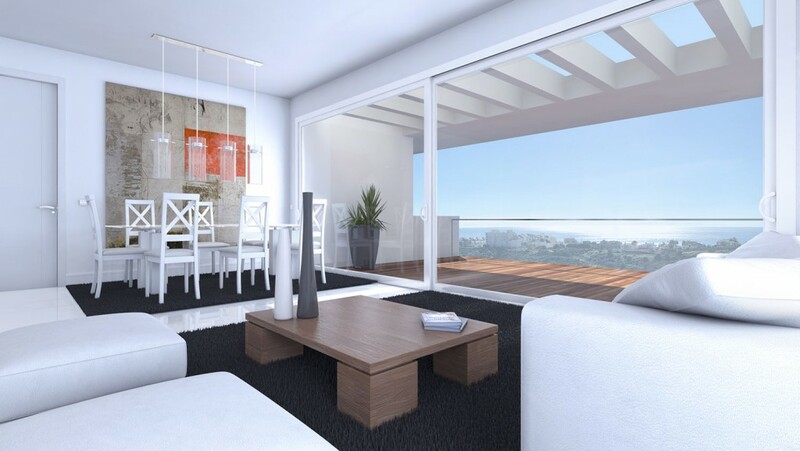 Great payment terms available for investors - 30% at contract followed by 70% at completion.